Who wants to try this new product from Dial? As a post celebration of me turning 27 years old, I am giving away a set of Dial Body Soap and Wash. Just follow the mechanics on the Rafflecopter and get a chance to win with your entries. This item is not sponsored by Dial and it came from my own collection. The contest will start at 12MN (Nov. 18, 2014) and will end on December 15, 2014. Winner will be announced on this blogpost (via Rafflecopter) and on my Instagram account. Winner shall email me at allaboutbeauty101@yahoo.com for the winner's complete name, contact number and shipping address. Shipping fee will be shouldered by me. The giveaway is open to anyone residing in Philippines only. I am using Johnsons body wash and soap. 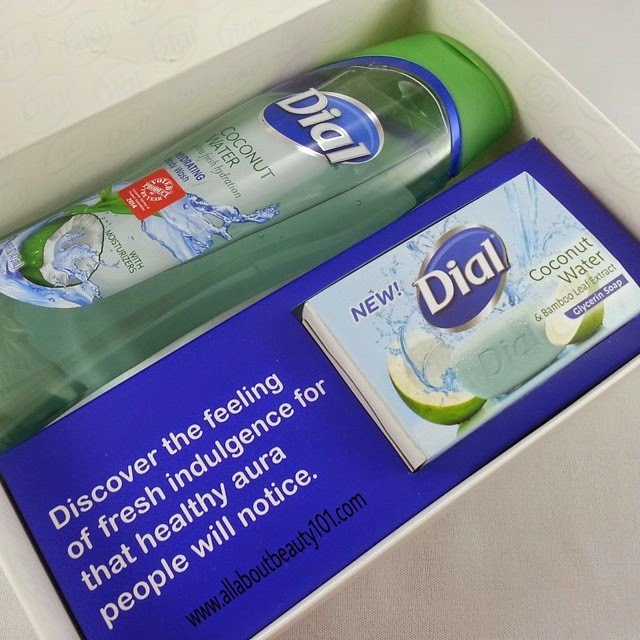 Hope to win because I want to try this new products from Dial.